Dalmatian Zagora – enjoy in contents for equestrian sports enthusiasts! 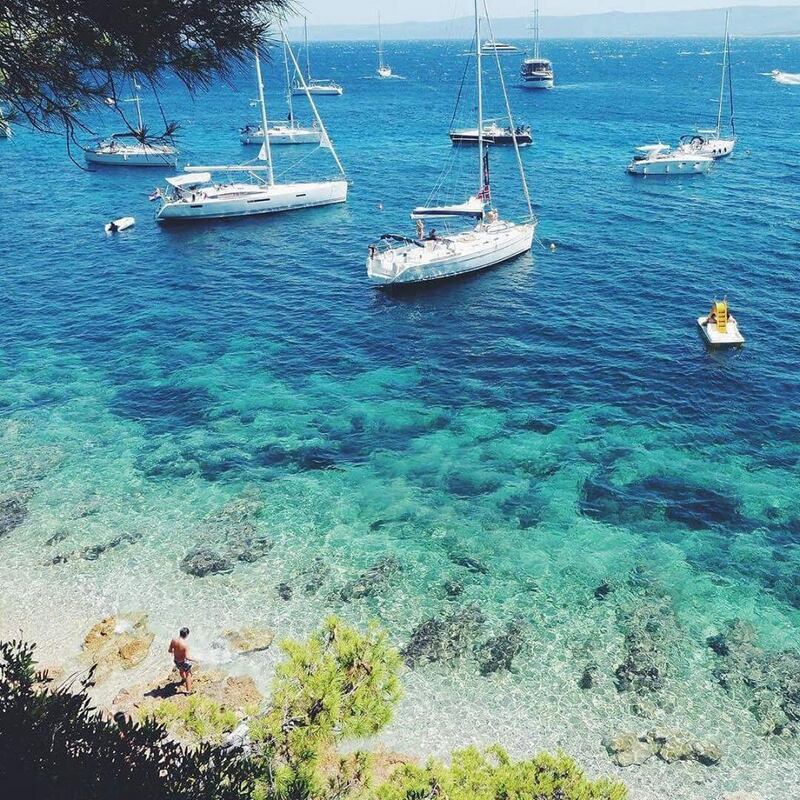 Sacral heritage of the island of Brač – not to miss treats for culture enthusiasts! 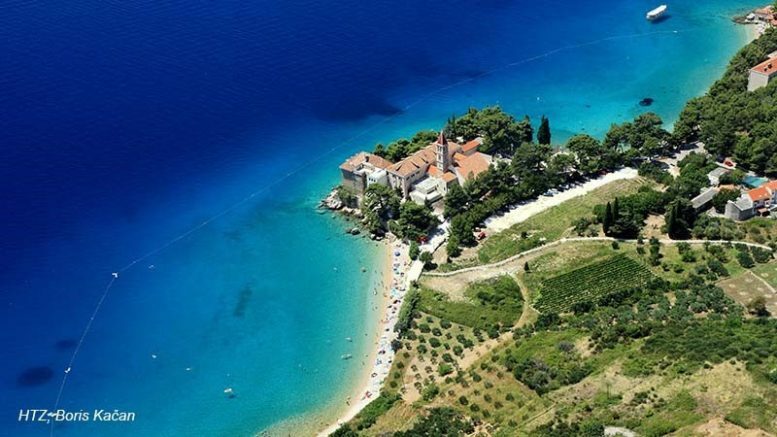 Love is ″bol‶ (Croatian word for pain), and Bol (″pain‶) is on Brač. This is a charmingly ironic phrase, which represents the spirit of Croatian humor but also invites all fans of walking, cycling, gastronomy, wines and all other forms of tourist offer to come and visit this picturesque place. According to Croatian National Tourist Board’s ratings, Bol carries the title of the best small destination on the Adriatic. This former habitat of winemakers, fishermen and sailors, today is a real tourist mecca, visited by many tourists from around the globe. And while Bol is perfect for all sorts of hedonistic, top-class vacations, mostly because of Zlatni rat – one of 40 most beautiful beaches in the world, this location also offers many possibilities for active holidays. All those who like to cycle or hike, thus use their own feet instead of their two-wheeled pets, need to visit Vidova Gora, set at 778 meters of altitude. It offers a beautiful view of the archipelago – the islands of Hvar, Korčula and Vis. Take a walk along Bol’s promenades or grab a quad and have a dynamic ride, slightly more off-road. The increasingly popular Nordic climbing will take you to Murvica, from where you can continue by light climb till Silvio and Stipančić monastery, where you can admire stone tombs. Keep going further to Zmajeva Špilja (Dragon’s Cave), which is unsually decorated with particular reliefs, engraved triptychs and unique images. At the already mentioned Zlatni rat, besides trying to catch a nice suntan, you can do kiteboarding and windsurfing, thanks to the ideal atmospheric conditions and the constant ″maestral‶ wind. If you prefer to explore the depths of the sea, you definitely need to visit some of the local diving centers which offer courses and diving programs for beginners, as well as professionals. All those who prefer to be more laid back will surely enjoy swimming, boat and pedalo rides, gondolas and kayaks. Fans of water skiing and jet skis will come to their own as well. In addition to watersports and tennis, for which Bol is best known, there are many other sports that you can practice and try out – mini soccer, handball, basketball, trampoline jumping, beach volleyball and table tennis. Why is Bol really known as an elite tennis destination? For years, it has been home to WTA Croatia Bol Open, the only professional tennis tournament for women in Southeast Europe. 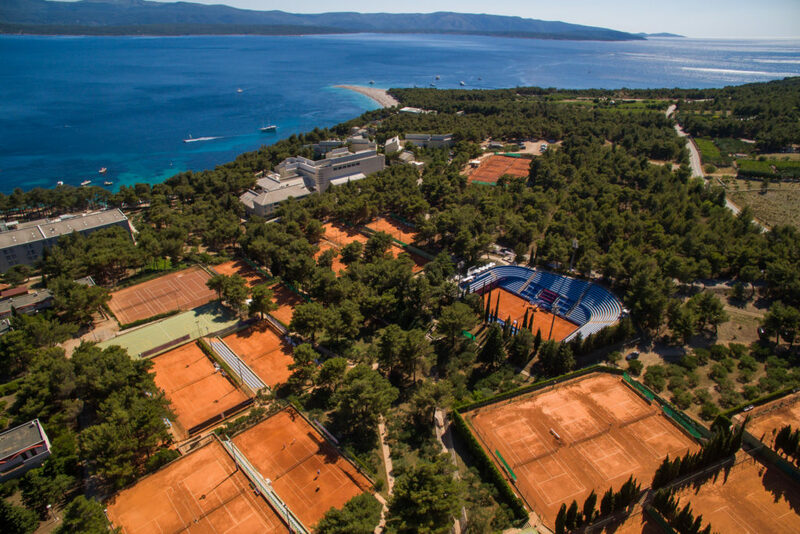 The tournament, held at the BlueSun Tennis Center, promises a week of top-class tennis and entertainment, in one of the most beautiful locations in the world. BlueSun Hotels, along with other facilities under the management of this company, have been recognized as providers of top accommodation and all other related high-quality services. 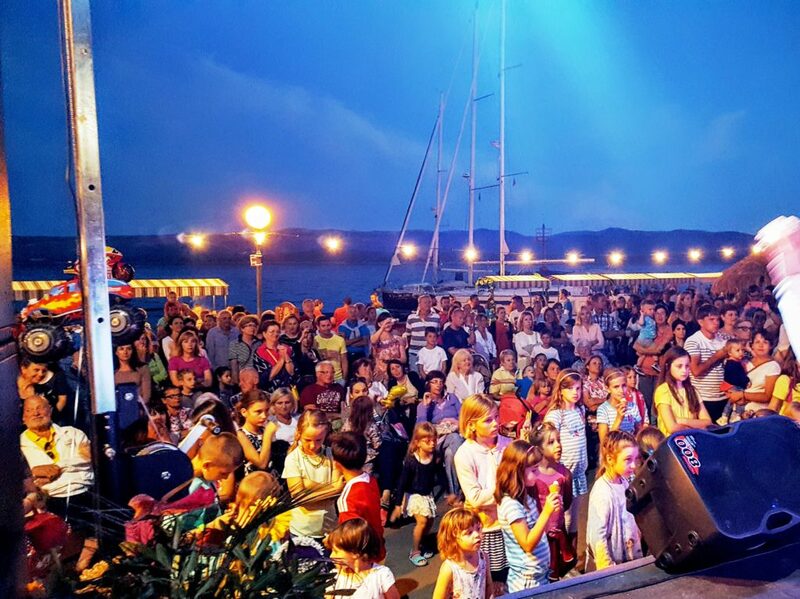 In addition to top-notch tennis, there is also an excellent entertainment program, but not only during the tennis tournament – during the entire summer in Bol, various entertainment events are held, and eminent world DJs come to perform in Bol. 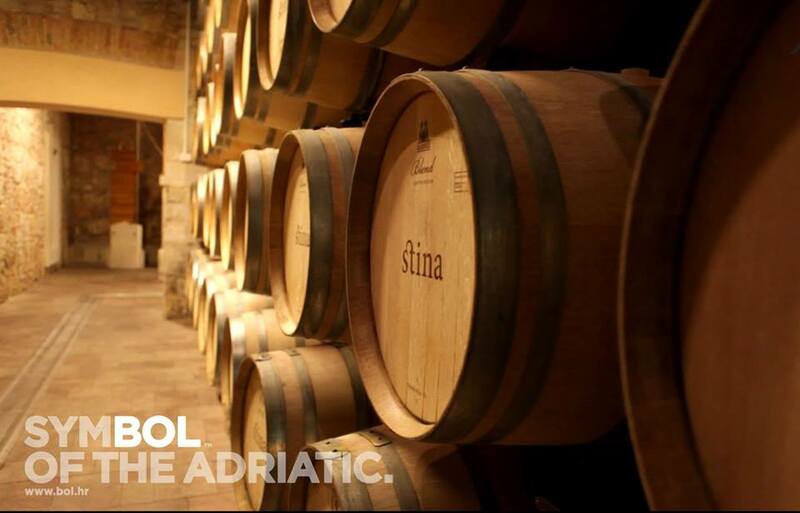 Along with excellent gastronomy, do not miss out to taste the top quality wines of Stina Winery. What is the actual meaning of ″stina″? It is a unique white stone, symbol and flourish of Brač Island. 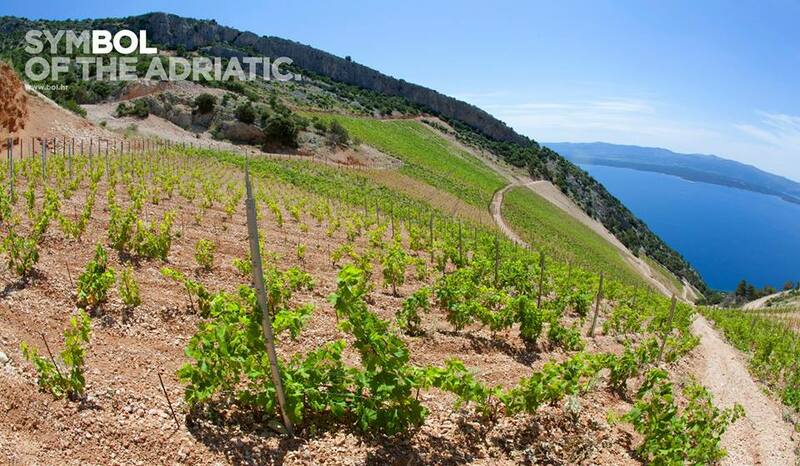 Simple and stern in its beauty, it has always been a source of inspiration for many artists on Brač, and so it has charmed its way into winemaking as well. Stina represents the effort and persistence to get precious wine drops from shy, silent, stone-quilted land, so the winery carries the name Stina, representing their top-notch wines. At the end, we are taking you back to Zlatni rat – the legend says that on this 600-meter-long sandy beach, there is a lucky stone, in form of a snail’s shell. Whoever finds it – great happiness awaits him or her! So, what are you waiting for? Start your journey, as you never know where you will encounter a spark of good fortune.